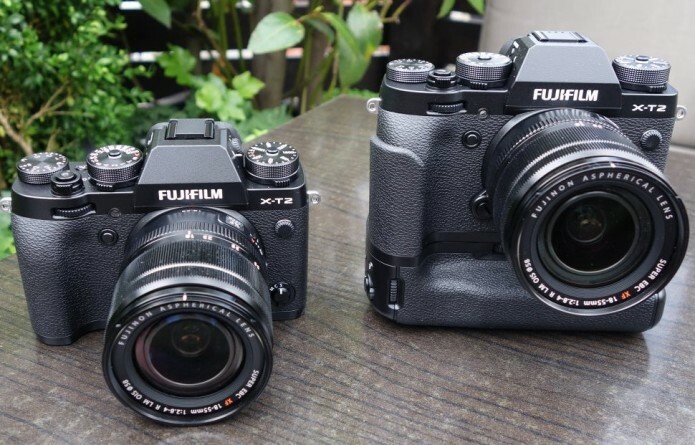 This year marks the 5th anniversary of the Fujifilm X-Series and as Fujifilm has just announced that the X-T2 is joining the line-up, it seems it will be a range we’ll be celebrating the birthdays of for some time to come. The new Fujifilm XT-2 is, as you’d expect, a mirrorless digital camera that brings improvements on the X-T1 and shares the flagship mantlepiece with the X-Pro2. 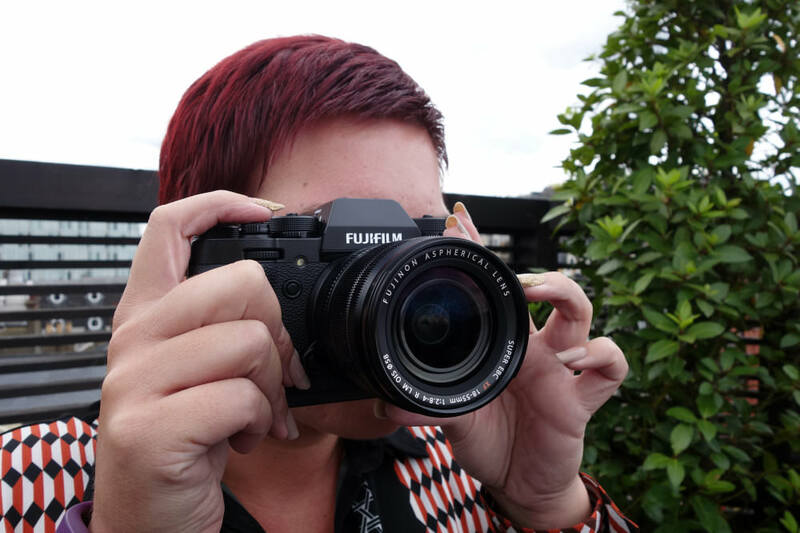 The new XT-2 will be available on 8 September for £1399 (body only) but we were given the chance to get hands-on with the new kit so you guys can see what the camera looks like and more importantly, how it promises to perform. For more information on pricing and the kit combinations that will be available, have a look at our news story.